Does all egg extracts work the same? Recent studies have shown the tremendous benefit of taking this type of dietary supplement. Studies show heightened mental acuity, reduces cortisol (mental stress) levels, and repairs damaged or aging cells. 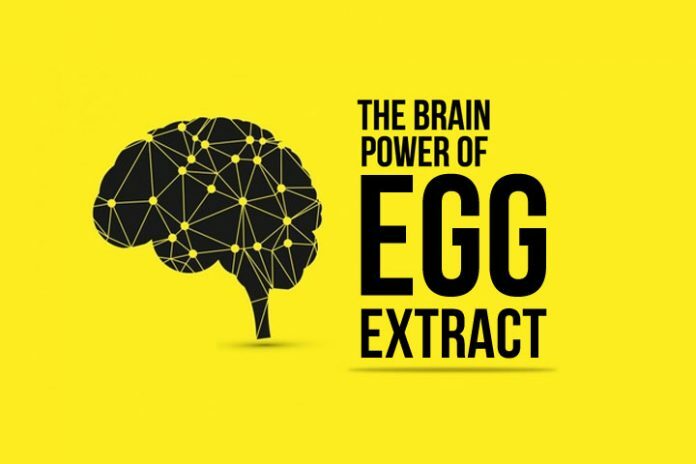 The brain power of egg extract is perfect for all ages. In 1929, Dr. John Ralston Davidson, a doctor in Canada discovered a way to extract “egg tissue extract” and use its powdered form as a food supplement to his cancer patients. By the 1990s, Norwegian egg researcher, Dr. Bjodne Eskeland did several experiments to prove this theory. He teamed up with Nils Christian Mortensen who had access to equipment to do further research. 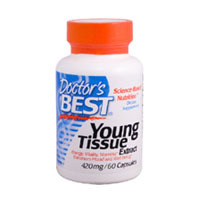 In 2006, Dr. Eskeland published his research, named the powdered extract “Young Tissue Extract” or YTE. 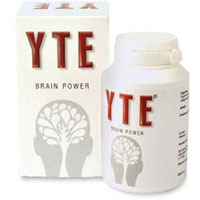 In 2011, a company sourced YTE from Mortensen who then produced the YTE in Norway. The company apparently had difficulty sourcing the YTE and teamed up with Eskeland. 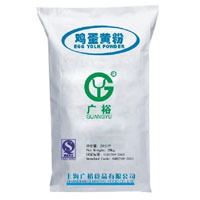 Together, they came out with what can be referred to as the third generation of partially incubated egg extract, which they called Fertilized Avian Egg Extract (FAEE), the core ingredient of Laminine. Since then, other companies joined the egg extract bandwagon. 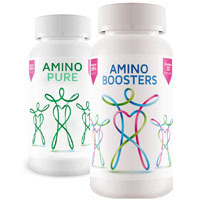 In 2015, a group of friends from Australia introduced AminoBoosters. The company, Get your boom back sourced their YTE from Mortensen’s company Immitic. In 2017, Berg Imports LLC signed an exclusive agreement with Immitec Norge AS to relocate production of YTE® to the United States, a new YTE brand was launched – YTE+. Which one of these really works? Dr. Bjodne Eskeland formulated the Young Tissue Extract (YTE), introduced in 2006. The FAEE Formula in 2012 with Dr. Eskeland and LPGN produced high quality and superior egg extract labeled as FAEE. Other brands that claim they have either YTE or generic egg extract. To date, the United States has two major egg extract producers that use partially incubated eggs: LifePharm and Berg. Other companies that produce generic egg extract comes from Germany and China. Eskeland, YTE’s founder supported that “the egg quality and chemical composition of the egg has been my major research topic for many years. I know that egg composition is very constant even if produced in the USA or Norway”. 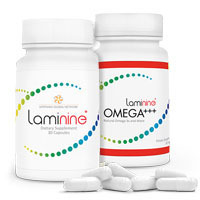 More importantly, the claim on Laminine is supported by white papers published by the American Health Journal, Physician’s Desk Reference or PDR, and The American Academy of Anti-Aging Medicine. As to which is the best egg extract is clear.